WASHINGTON — A new year may mean a new budget — and one publication is highlighting some of the things not worth your hard-earned money. Marketwatch.com’s list of 10 things not to buy in 2015 includes items that are going out of style, purchases that aren’t ready for prime time and things that just aren’t worth the money. Items to avoid include cable TV. Somehow, cable companies continue to raise their rates even as cheaper alternatives such as Netflix, Amazon Prime and Hulu are getting more popular. 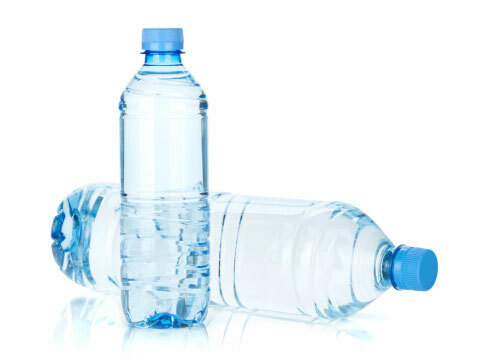 Another item not to buy is bottled water. Nearly half of all bottled water comes from the same source at municipal tap water, Marketwatch reports. DVDs and CDs won’t be worth the money in 2015. Streaming media is a trend that will keep going in the new year. You may want to pass on 4K televisions. The high-tech TVs are expensive and there isn’t yet much ultra-high definition programming to watch on them. Passing on the name-brand razors will be a wise financial decision. In 2015, more shavers will turn to membership programs that sell for a fraction of the cost as opposed the pricier razors such as Gillette. See more on the the Marketwatch website.